Follow: Holy Land Trip- John & Brendan. Could you imagine being there to hear those words descend on Jesus and those nearby? While time may impede the possibility, place doesn't have to- not if a trip to the Holy Land is a possibility! From my very first class in my undergraduate degree- in fact, a class on the synoptic gospels- my mind has longed to tangibly consider the context of this powerful narrative. Whether it was Mark's sharing of the disciples' lesson learned about priority and purpose in Capernaum, Luke's hope for the possessed and dis-possessed in the Gerasenes, or simply John's party in Cana, I have often wondered what in God's Story would better come alive for me (and from me in the lessons and sermons that I share with those that I minister alongside) if I only had a chance to go and see the very place. With this trip it is more than a curiosity! And if simply being able to stand by the Jordan was not enough, what a blessing it is to consider having my own son, Brendan, by my side. As a Fall 2019 incoming freshman with a Religious Studies major (minor in Pastoral Ministries) at Trevecca Nazarene University (Nashville, TN), this will be one of the best imaginable ways to frame his life and lessons as a witness of God's Good News that grew and grows in a very significant place in our current landscape. This is where we need your help. I have brushed aside trips like this in the past because of cost, but as I have watched Brendan's passion for the proclamation of the Gospel grow (even to the point of pursuing a personal call to study and prepare as best as he could), I knew that the timing of this trip was providential. Everything in me struggles to ask for support of any kind, but as I have learned from missionary colleagues, the joy is found in knowing that I am not merely a consumer of your gifts, but that in this partnership you join Brendan & I in the further opportunities God places before us to share more clearly the Story of God among us. To that end, I say a heartfelt "thank you" for whatever you should feel led to give, and the same for the prayers you lift on our behalf as we prepare and eventually participate in this trip. The cost: ​​Approximately $3,500 per person (Brendan & I). Includes airfare from Chicago, hotels, meals, tips, entrance fees, transportation and insurance. Not included: personal items, soft drinks, souvenirs, passports. Transportation to Chicago from Boston will cost approximately $250 per person. *Please note that donations made through this site will not be able to be tax deductible. 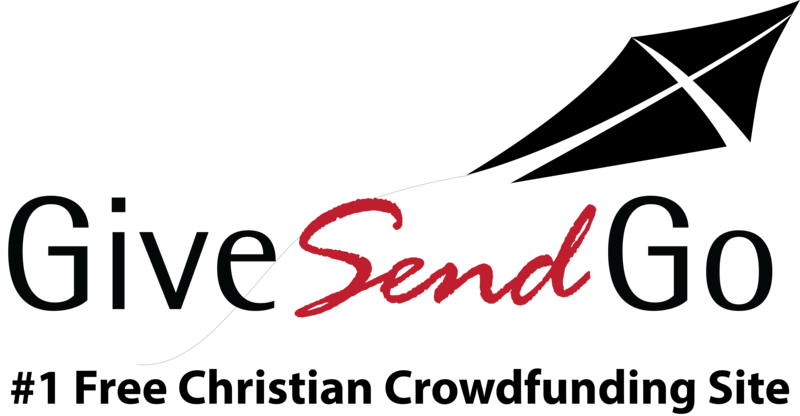 Should you wish to make such a donation, I would invite you to give to Lowell First Church of the Nazarene, noting the Holy Land Trip Fund in your donation. Enjoy this life changing experience! Have a great time. I can't wait to hear all about it ! Congratulations and Happy Graduation Brendan! May God continue to direct your path and may you lean more and more on Him each day. A new option for contributions through NTS has been made: Just click this link, https://www.nts.edu/event/nts-study-trip-holy-land/ then scroll down and click on the “Make a Payment” icon. Be sure to add "Brendan Megyesi/John Megyesi" in the comment section so they can make sure it is added to our account. Thanks. Just sent in our deposit and Brendan & I wanted to thank all those who helped us with that- and not just with donations, but with your prayers. We are blessed to have you as partners in worship, life & ministry!